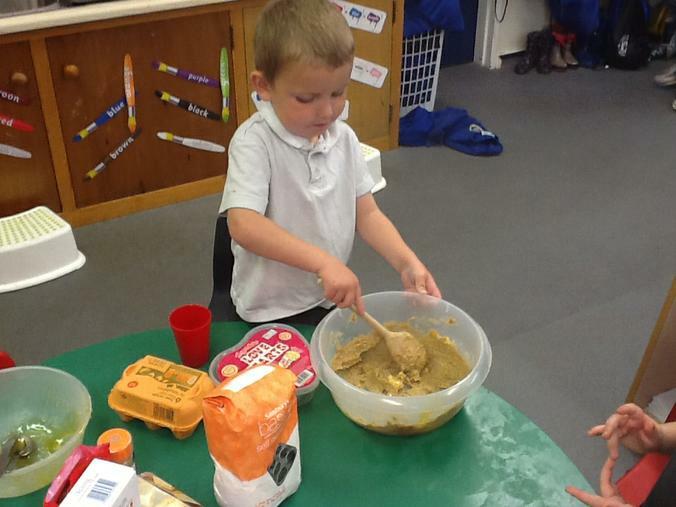 Eat you heart out Mary Berry! 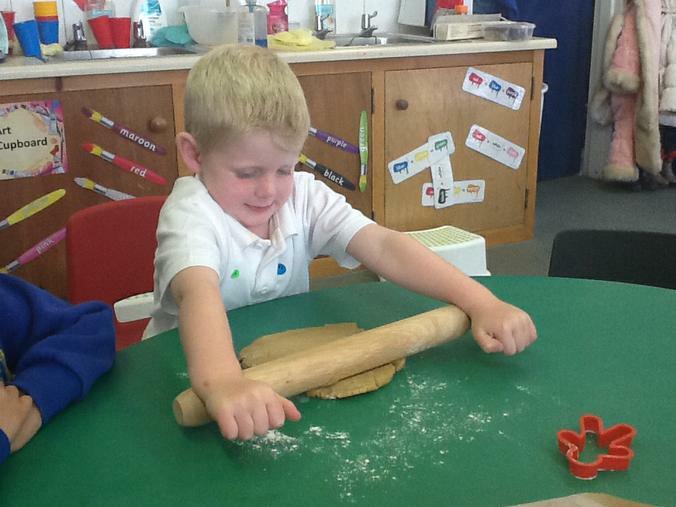 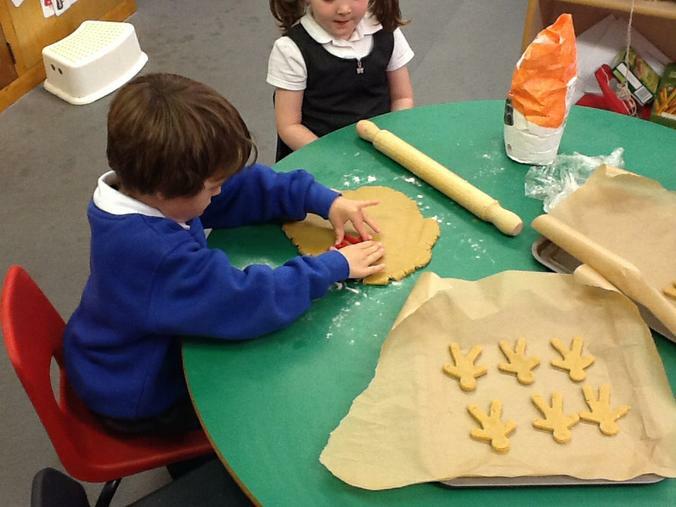 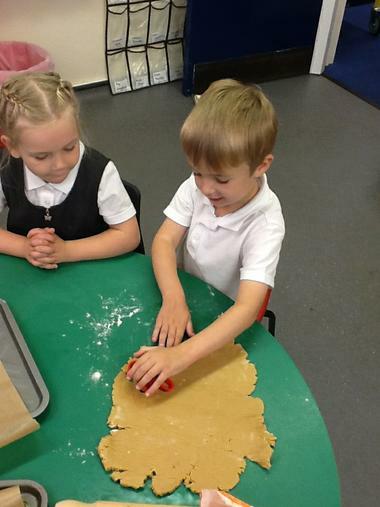 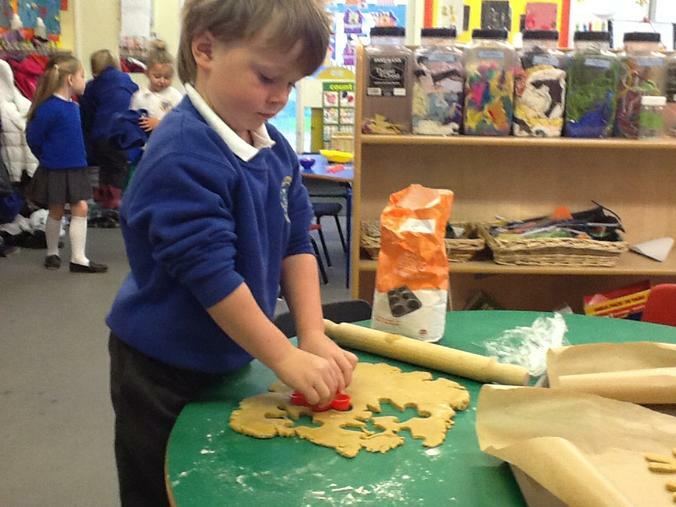 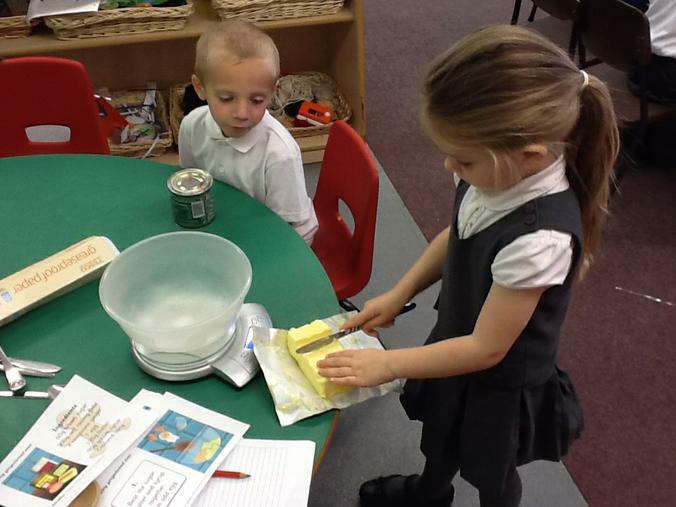 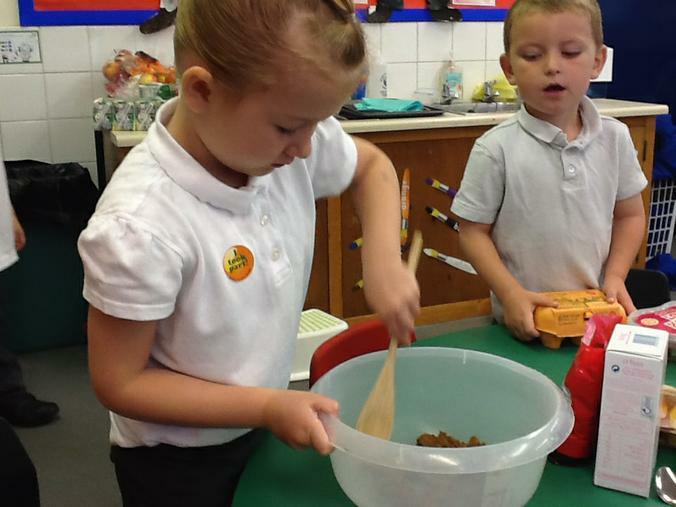 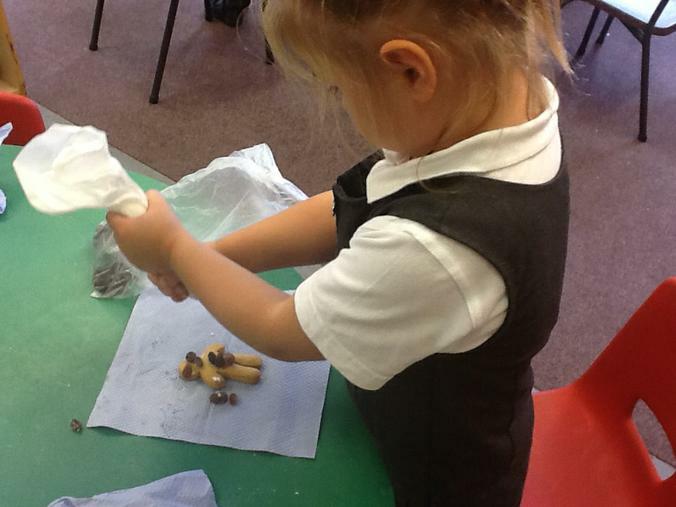 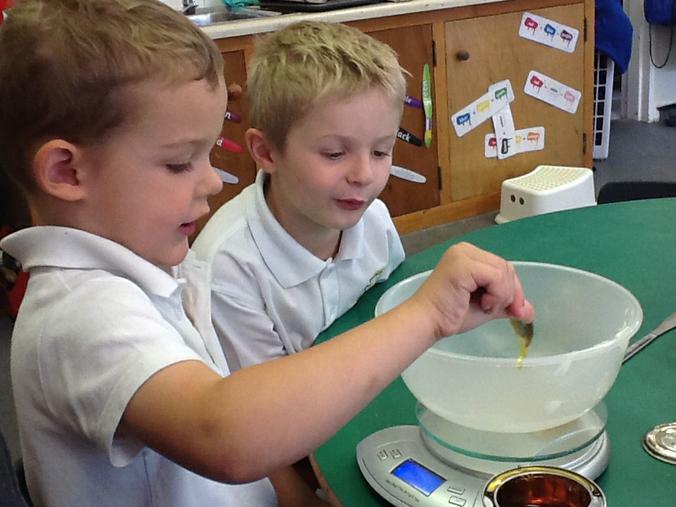 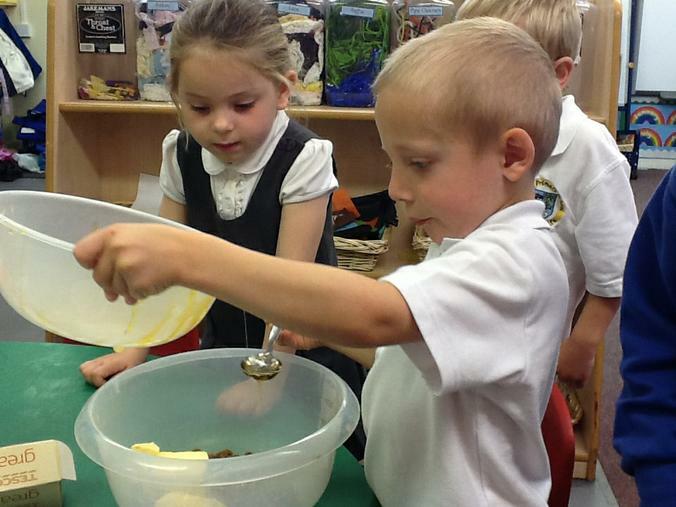 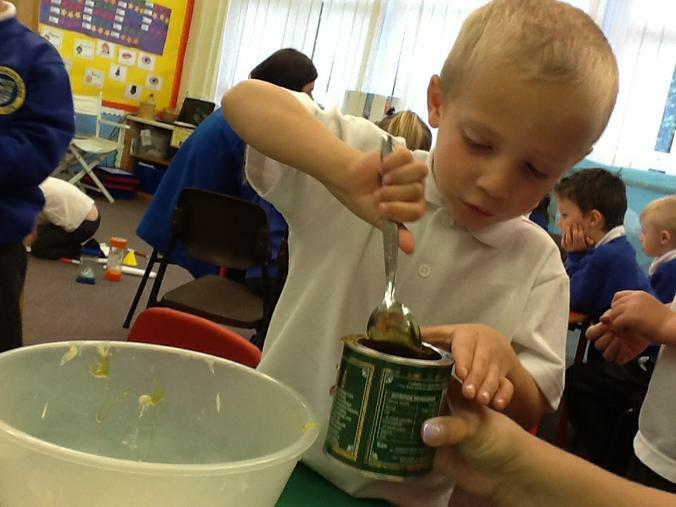 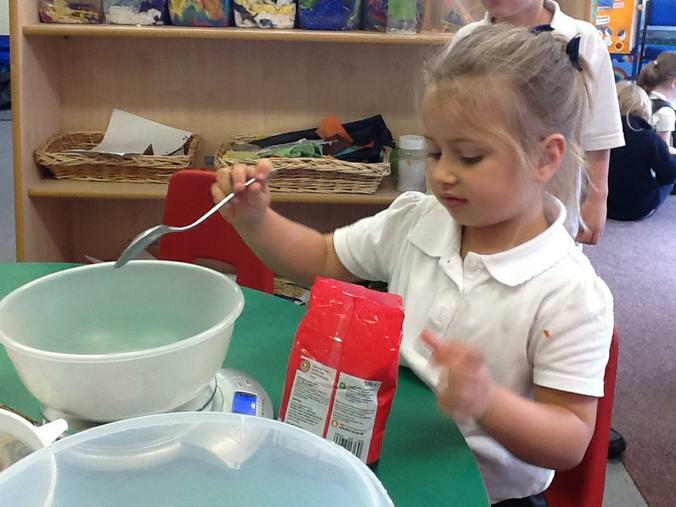 Reception Class are master bakers! 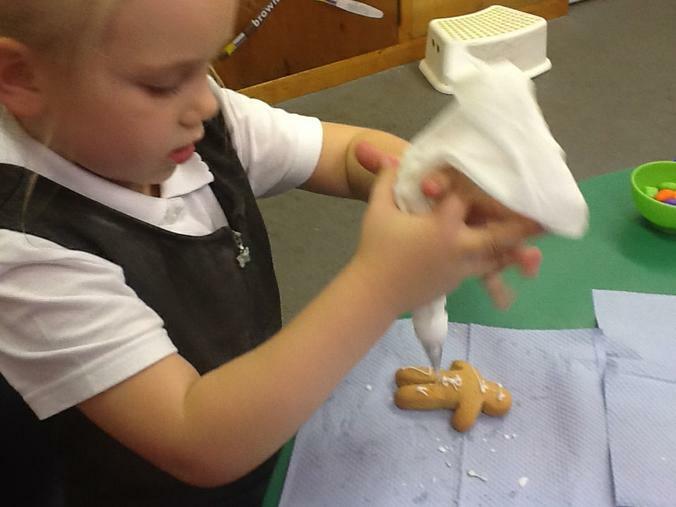 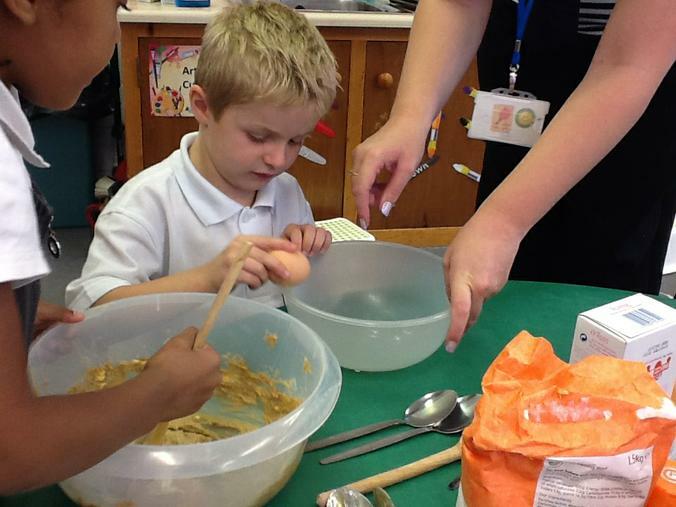 We baked gingerbread families by following a recipe, measuring out the ingredients carefully, taking turns and using a whole range of physical skills. 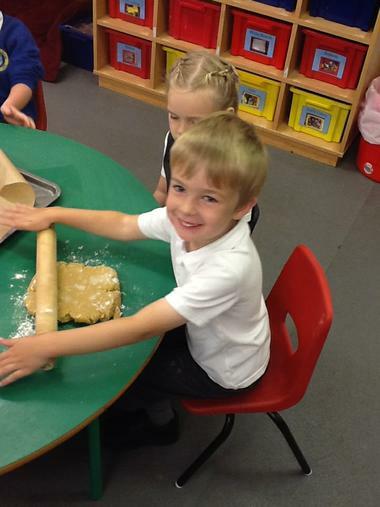 Once we baked them, we had to ice them as quick as we could before they tried to run away!